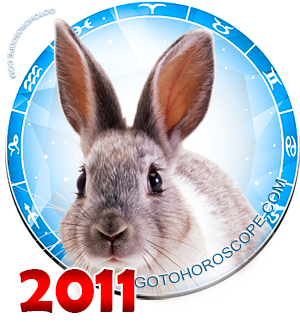 May 2011 Horoscope Libra, free Monthly Horoscope for May 2011 and Libra Astrology Forecast for the month ahead. 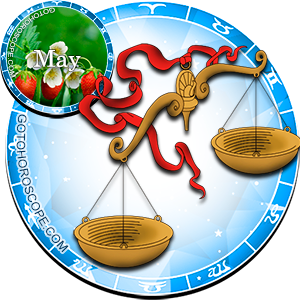 May 2011 will bring unprecedented prosperity to Libra in his activities. From the first days of the month, he can already seize the opportunity and make his career. 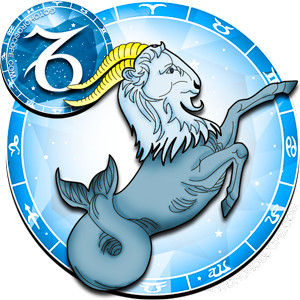 The personal life of a representative of this zodiacal constellation is repeated in his professional life, and in some periods of months may even dominate, occupying all his thoughts and actions. Life has long required from this person the ability to make quick decisions, think about his actions very well and to go forward without further doubt - it is time to apply these qualities in life. 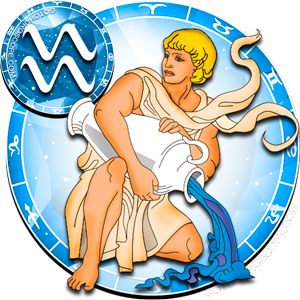 Under the pressure of difficulties in May 2011, Libra will experience significant overload, with the temptation to retire and leave the problem without a logical solution. 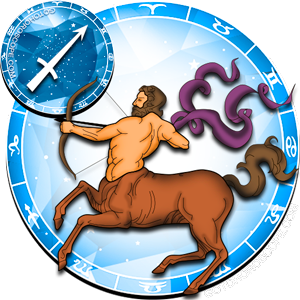 But purposeful activity, resolution in affairs that will help survive this difficult period, and even make it successful for himself are more than ever very important now. 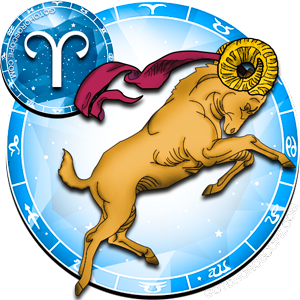 In the first decade of the month, Libras can make a business trip to another region, they will be very busy at work. Perhaps for individual task from the company management, this industrious and careful person will perform overtime and unscheduled work. 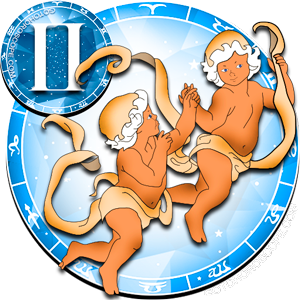 Over-employment of course can cause Libras fatigue, but a carefully executed work will be a stepping stone in their career, the needed encouragement in the near future. 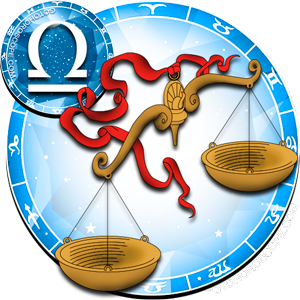 In Libra's professional activities, he should pay more attention to details, he should monitor financial matters, personally check the documents he signs. 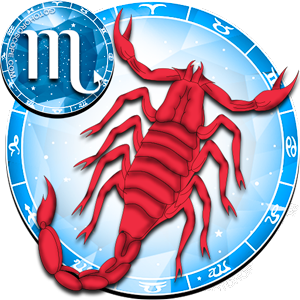 Libras can easily recover from periods of intense activity, they are morally very stable and never allow themselves to reach at a boiling point. 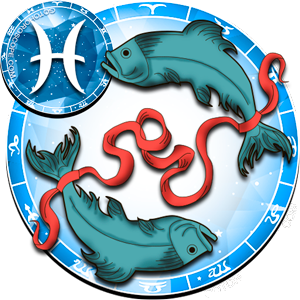 However, the hyperexcitability and oversensitivity of the representative of this zodiacal constellation can still be the cause of their inner feelings and disagreements with loved ones. 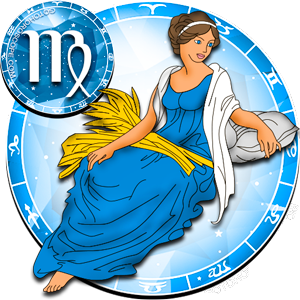 In May, Libra should be more attentive to his own health and well-being, sleep at least eight hours a day and exercise. 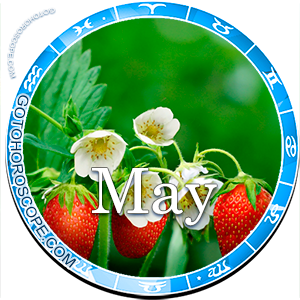 In May, Libra's personal life will develop in the best possible way, although this month cannot be called a quiet period. This person's life can witness something very significant for him, an important event, which will be able to turn his whole life. 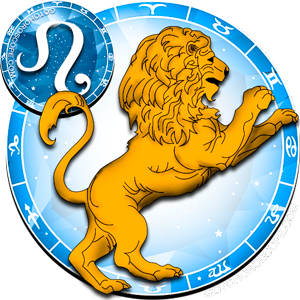 Lonely Libras can meet the person of their dreams at the beginning of the month, and in the last decade - make a marriage proposal, or even marry. 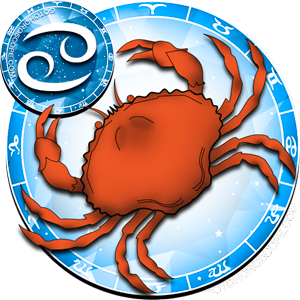 A married Libra should not allow his/her closest relatives to command him/her, family misunderstandings and squabbles motivated by financial dependence that will arise in May promise to turn into a protracted conflict that will be difficult to solve in the future. 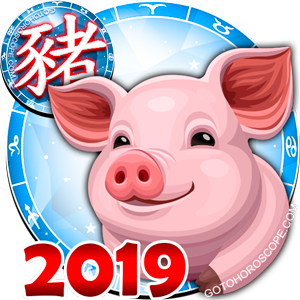 On the eve of May, Libra should know that finances will not pamper him, and therefore needs to cut his spending, leaving only part of the funds for buying necessary things. Dividends that may be received from new projects in the future will for now not be felt, and this person can even go into despair, being disappointed in himself and in his own abilities. 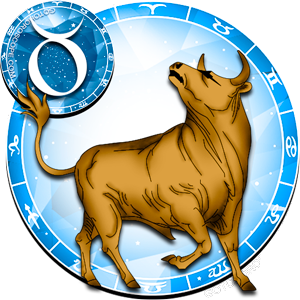 It should be noted that tossing will empty Libra's budget even more, and therefore it is important now to purposefully engage in one business, even if it does not bring tangible profits. 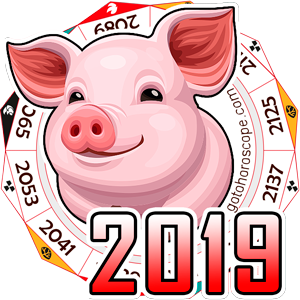 In the last decade of May, Libra should not succumb to the temptation of easy money, because in this period, the risk is too great to fall into financial scams.